Daniel Sokol (pupil at 1 Crown Office Row) has written for the UK Human Rights blog on the details of this case and its impact. The full post is available here. At present, it is lawful in England and Wales to commit (or to attempt to commit) suicide but unlawful to help someone else to do so. Encouraging or assisting suicide is an offence under section 2 of the Suicide Act 1961, carrying a maximum penalty of 14 years’ imprisonment. On a literal reading of the Act, even obtaining information about euthanasia for someone who plans to commit suicide could constitute a breach of section 2. ‘Martin’ suffered a stroke in 2008 which left him paralysed and only able to move his eyes. He requires constant care. A judicial review is seeking to amend the DPP’s guidance so that professionals who help him in his wish to commit suicide would not face criminal or disciplinary charges. 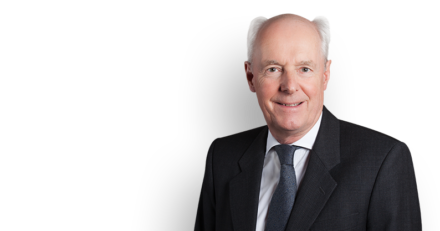 However, in light of the offence of assisting suicide, Philip Havers QC, representing Martin in the High Court, sought a declaration permitting his lawyers and third parties from preparing his case without fear of prosecution. “the solicitors may obtain information from third parties and from appropriate experts for the purpose of placing material before the Court and that third parties may co-operate in so doing without the people involved acting in any way unlawfully”. The case will continue to a full hearing.